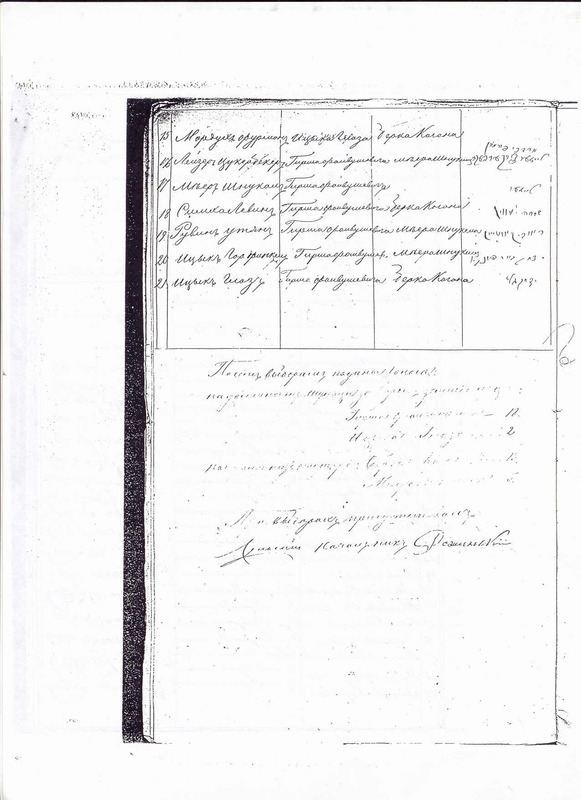 There are 18 scanned pages which can be opened individually. 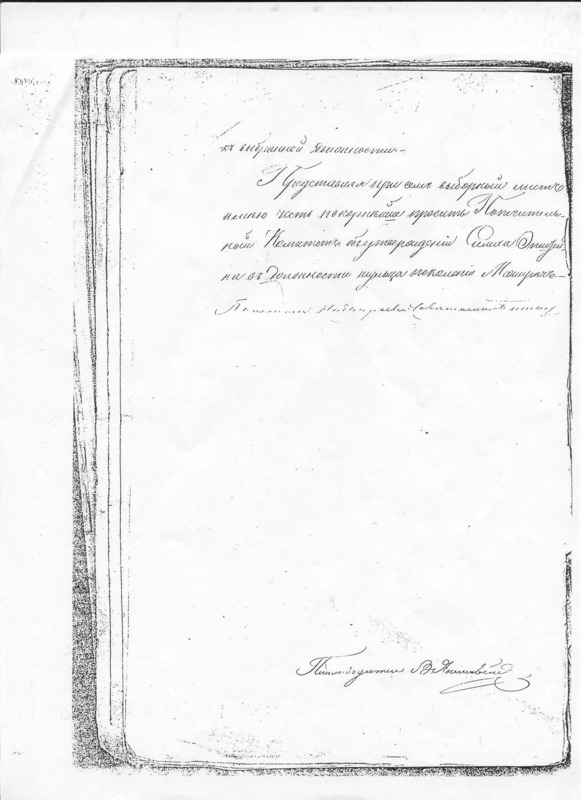 There are 28 scanned pages which can be opened individually. 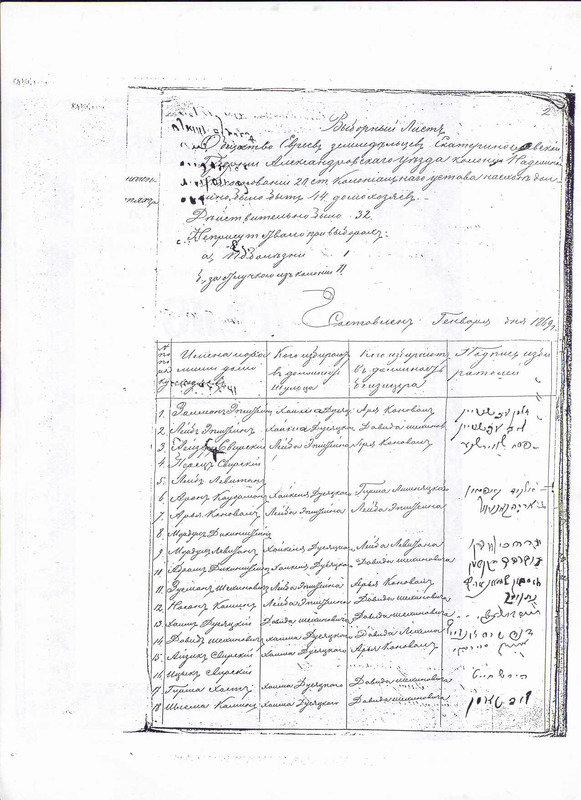 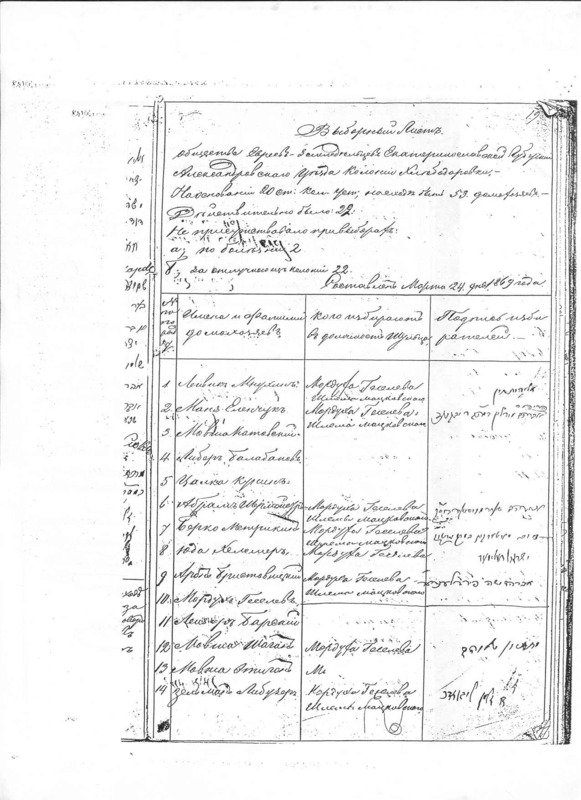 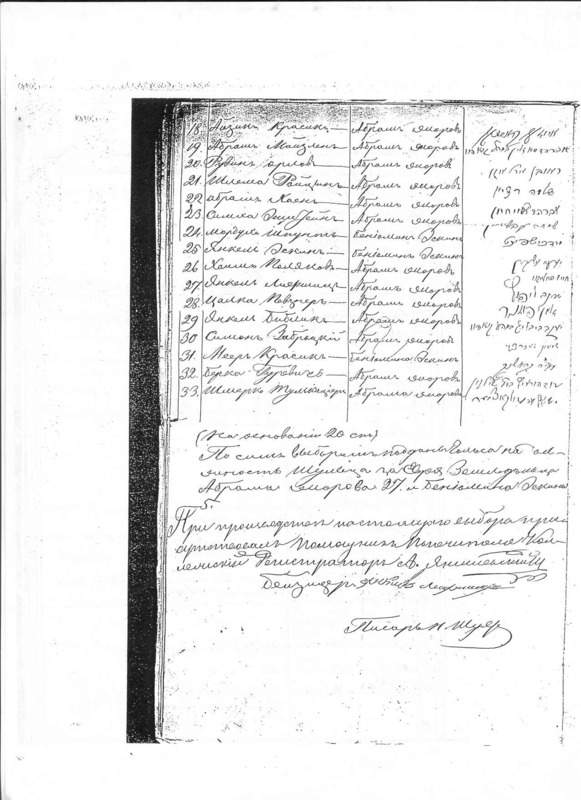 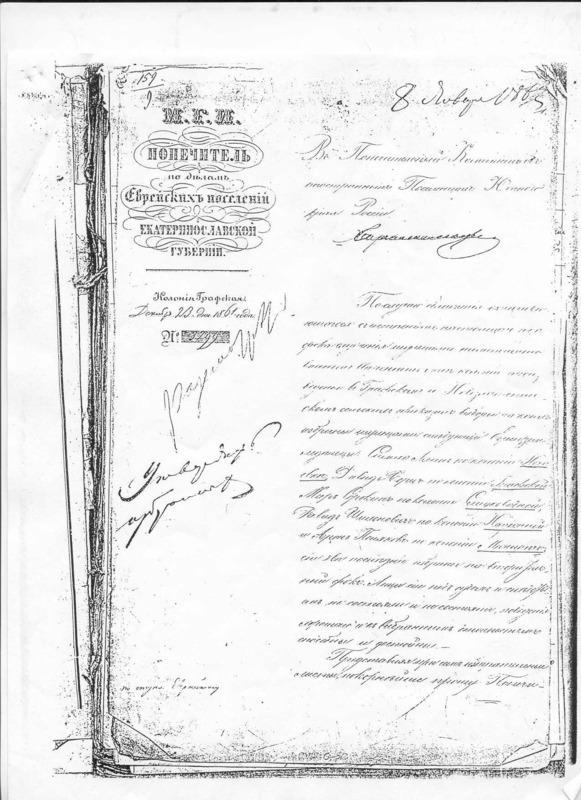 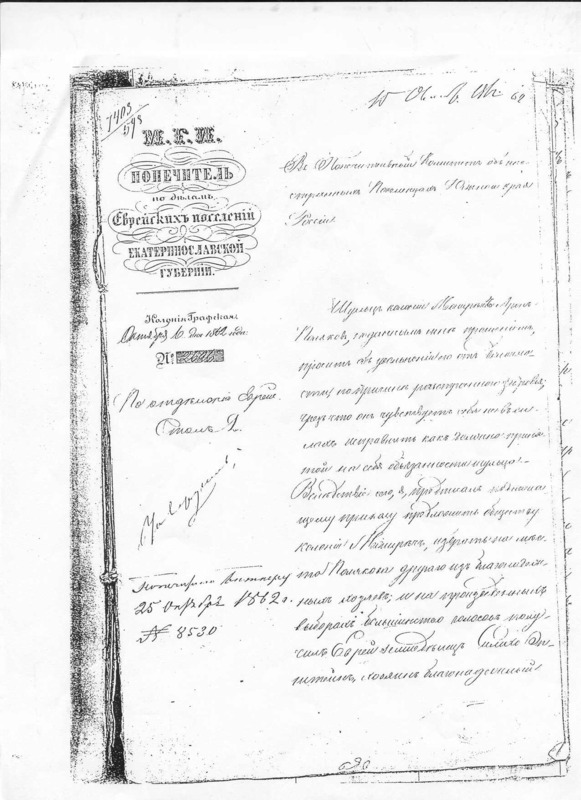 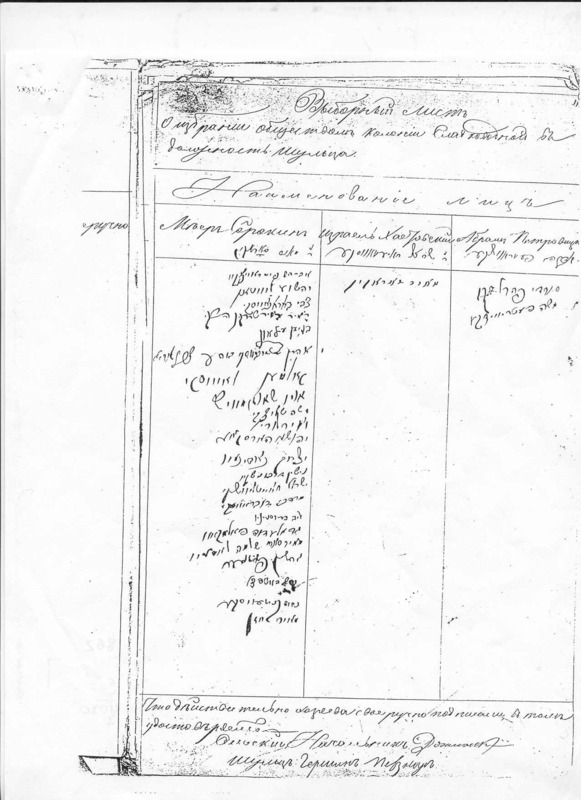 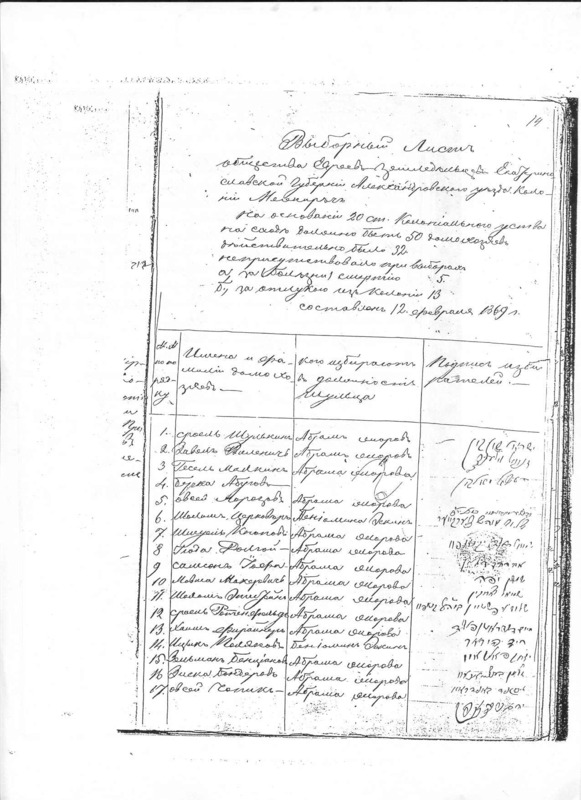 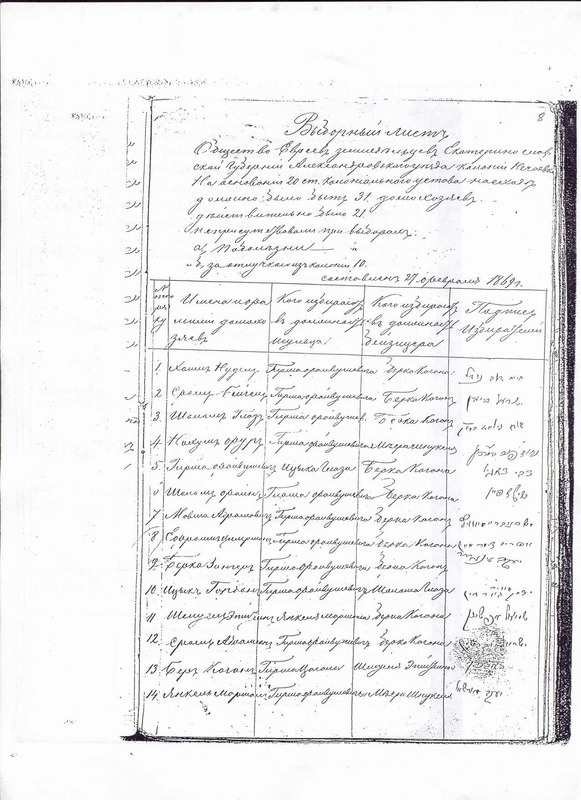 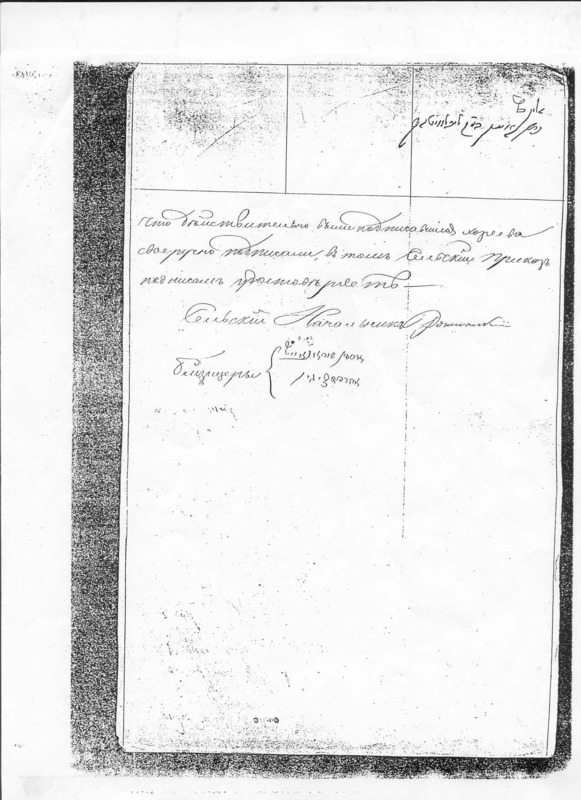 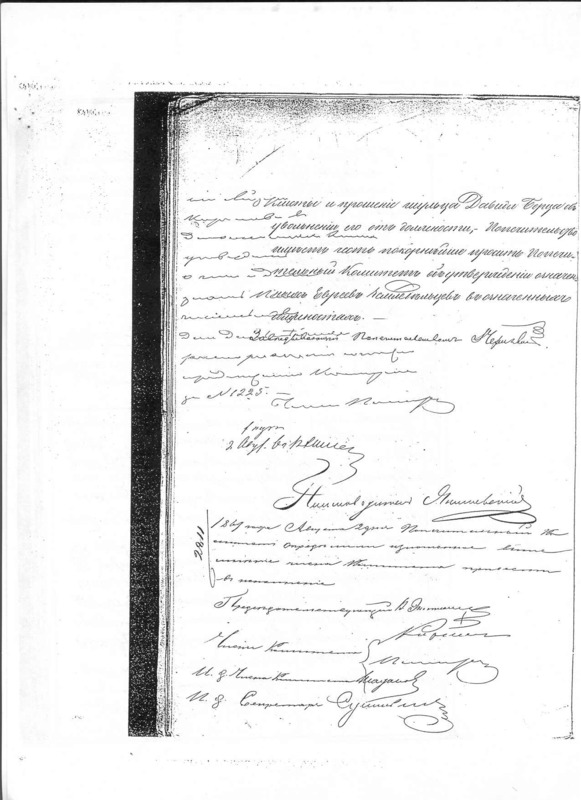 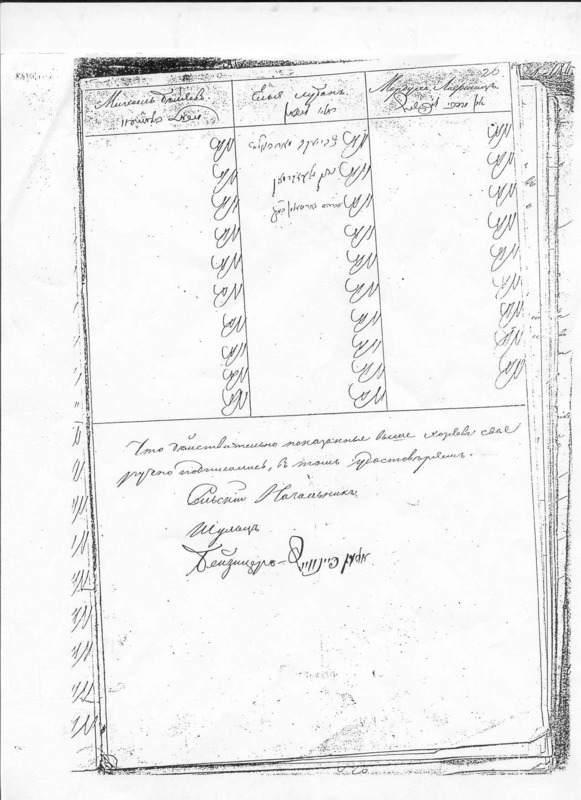 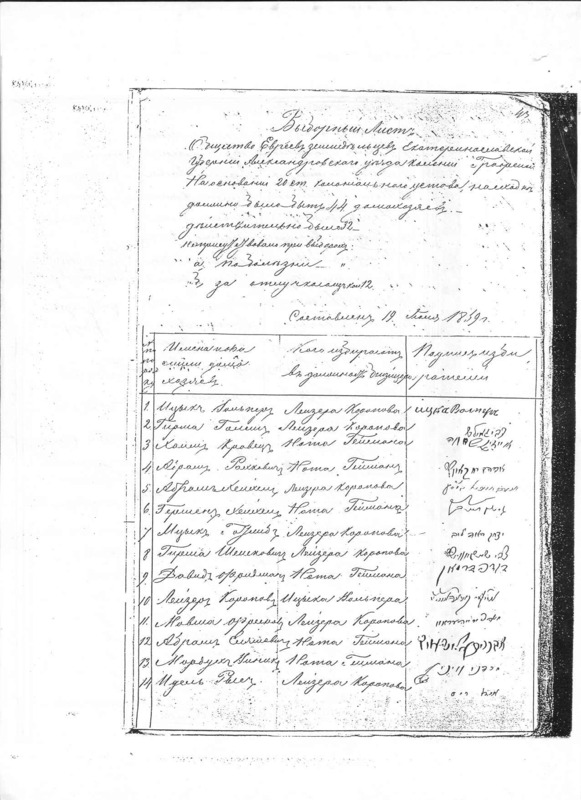 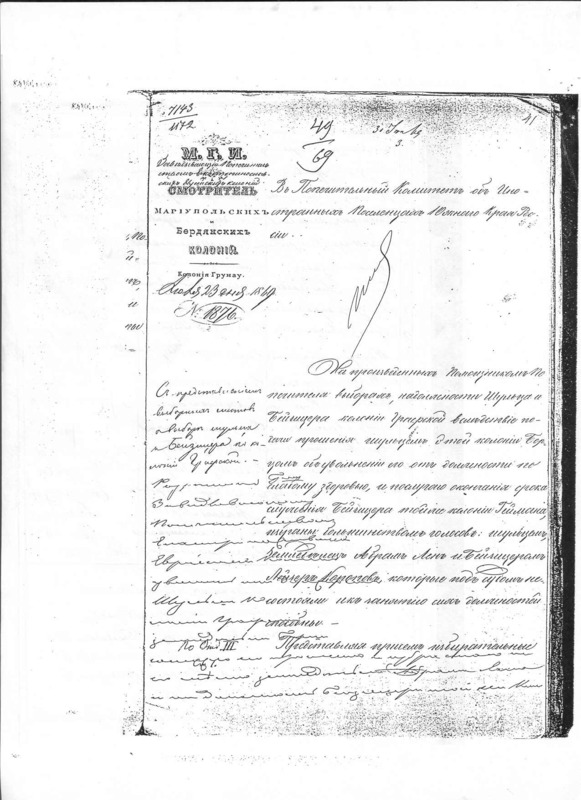 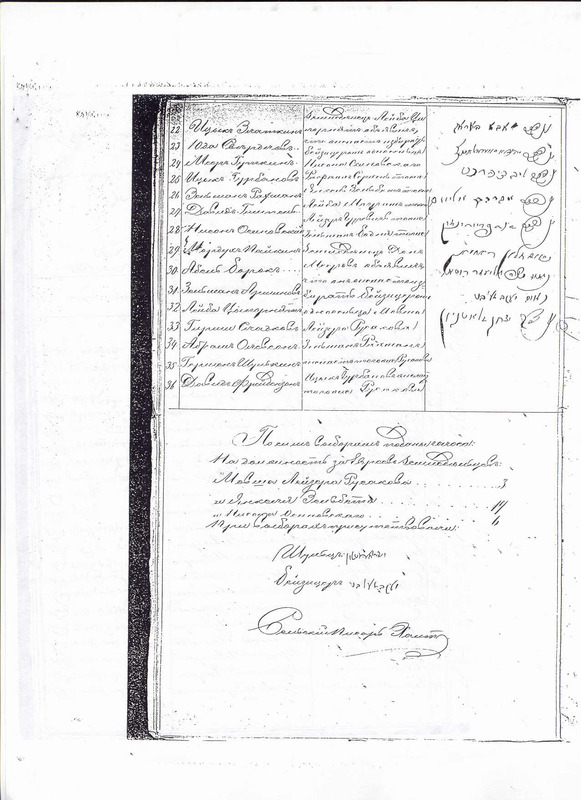 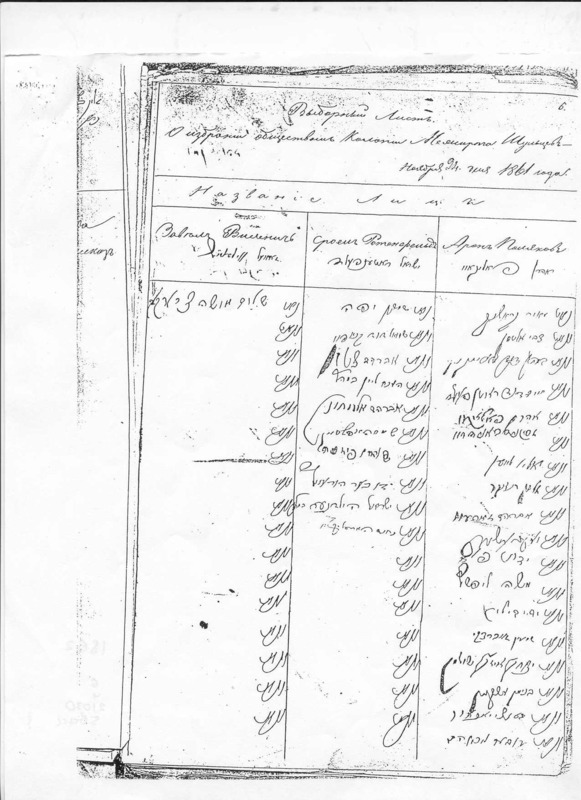 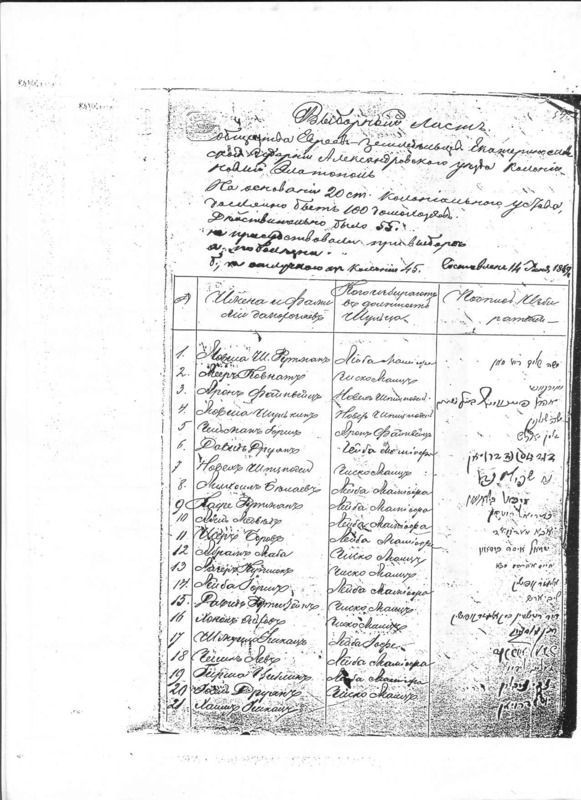 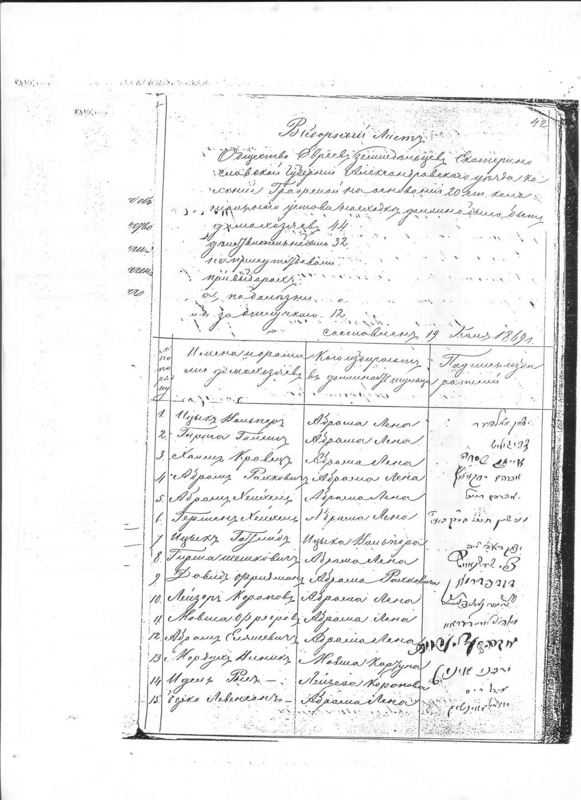 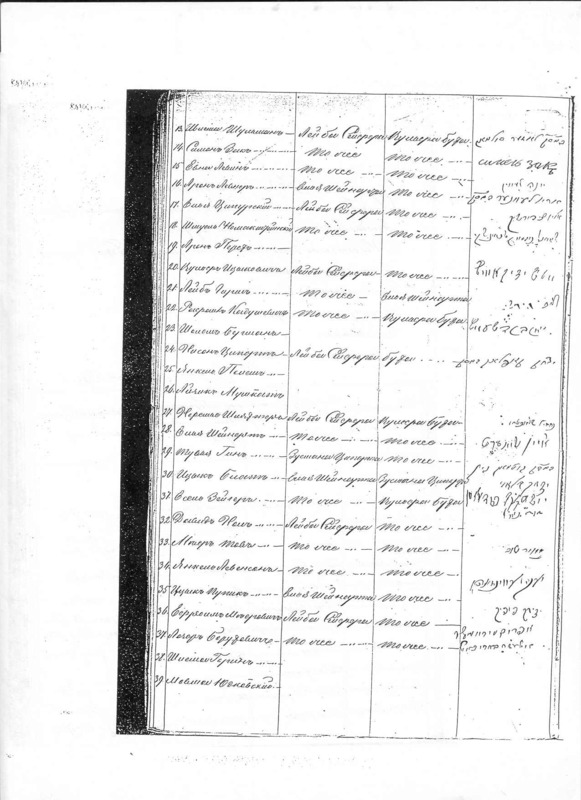 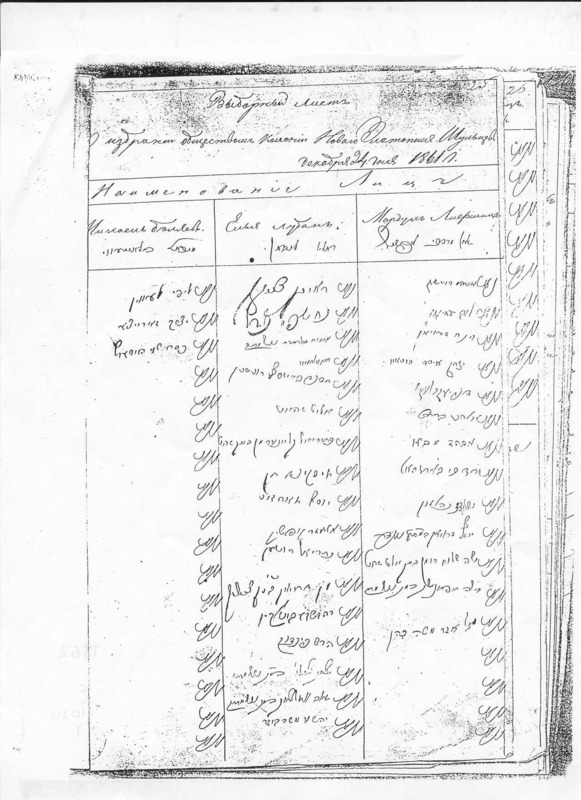 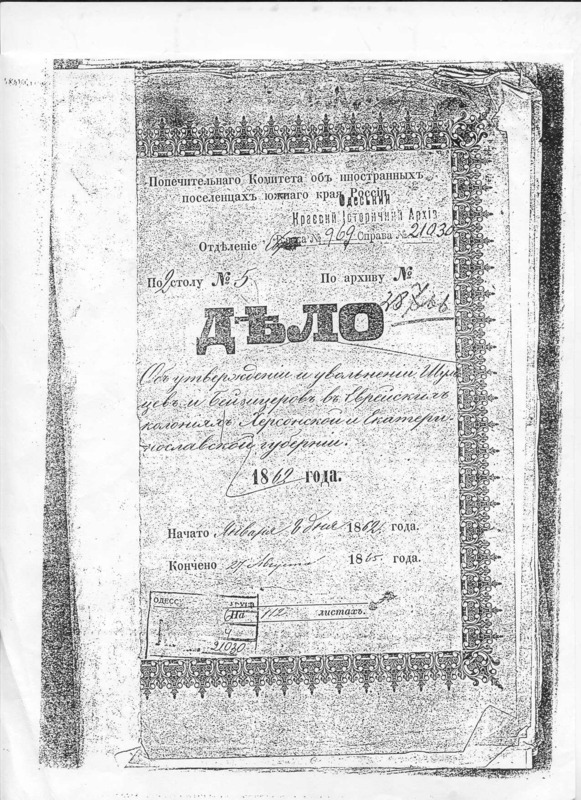 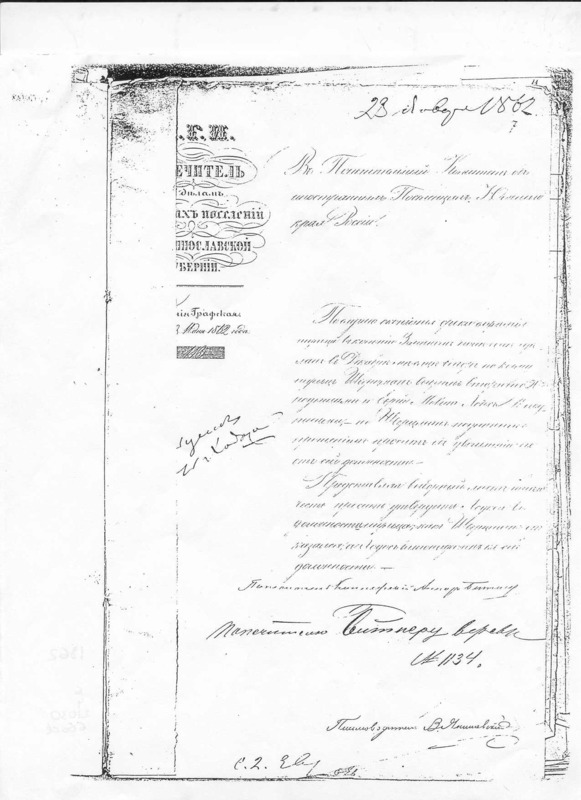 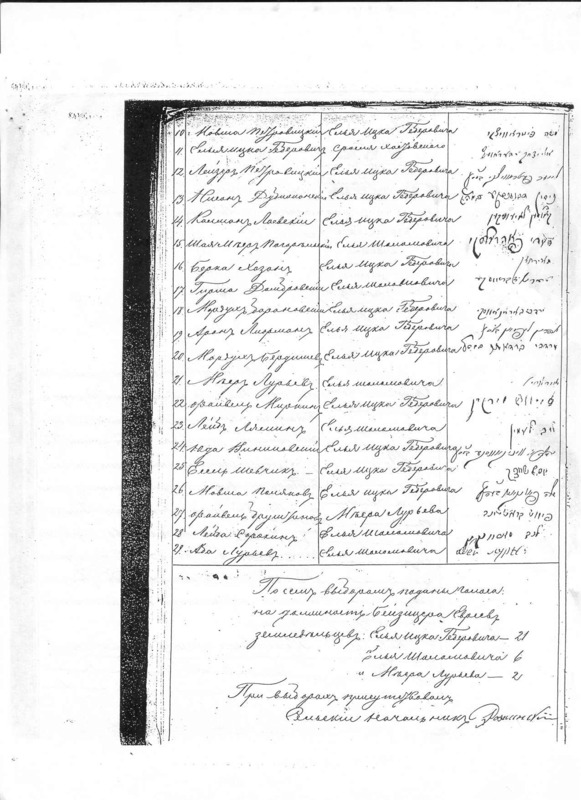 Partial translation (Excel files): Gorkaya, Nadezhnaya, Nechaevka.